Holistic nurses are responsible leaders for the initiative to provide holistic integrative pain management modalities to those suffering with chronic pain. On a global perspective, we can assist those who are in severe pain without access to appropriate pain medications. Developing understanding of subtle energy flows through the body provides foundation for successful therapeutic pain reduction interventions. 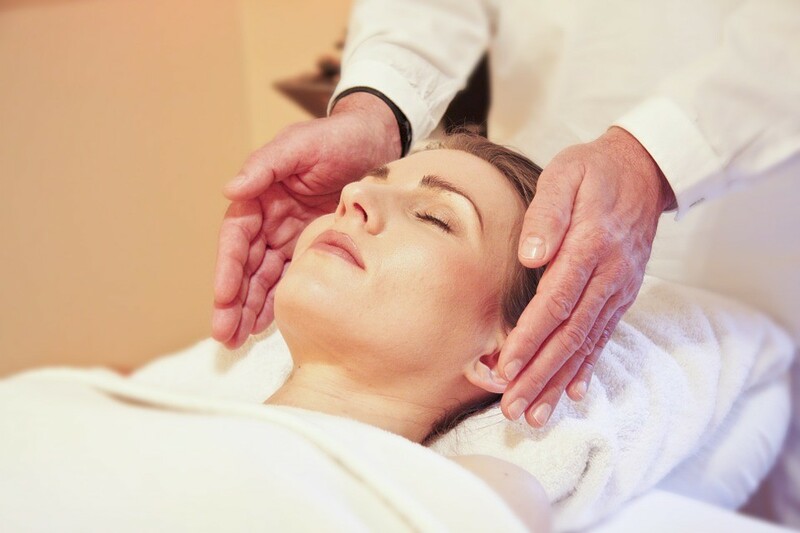 Holistic nurses easily learn how to utilize meridians, acupressure and neurovascular points, and chakra clearing as the natural body energies that release pain and suffering. Holistic nurses utilize the energetic keys to relieving pain in a natural way that empowers patients and families to utilize integrative modalities for comfort, health, and restoration of function.